You are probably familiar with movies featuring tales of haunted or otherwise diabolical vehicles like the '58 Plymouth Fury aka Christine or the terrifying '55 Peterbilt tanker from 'Duel.' But did you know that some cars were connected to supernatural or terrifying events in real life and that many people believe they became haunted? 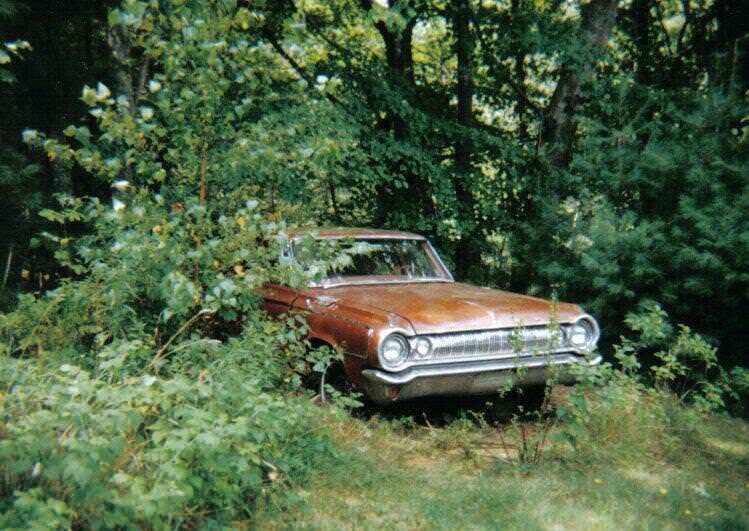 Check out some strange and creepy stories about evil cars that are allegedly haunted. GoldenEagle is a Dodge 330 Limited Edition from '64 which was first used by the police in Old Orchard Beach, Maine. According to the story, three different police officers used the car, and all of them died under mysterious circumstances. Allegedly, GoldenEagle is currently owned by a woman called Wendy Allen who claims that the car killed between 14 to 30 people. According to Allen's story, the car was stolen and dismantled in 2010 by a church group which claimed the car was possessed by a demon. Life in the '60s and '70s was harsh for people living in the USSR and to make things worse, a legend of a haunted car was spreading around Russia, Ukraine, and other countries. 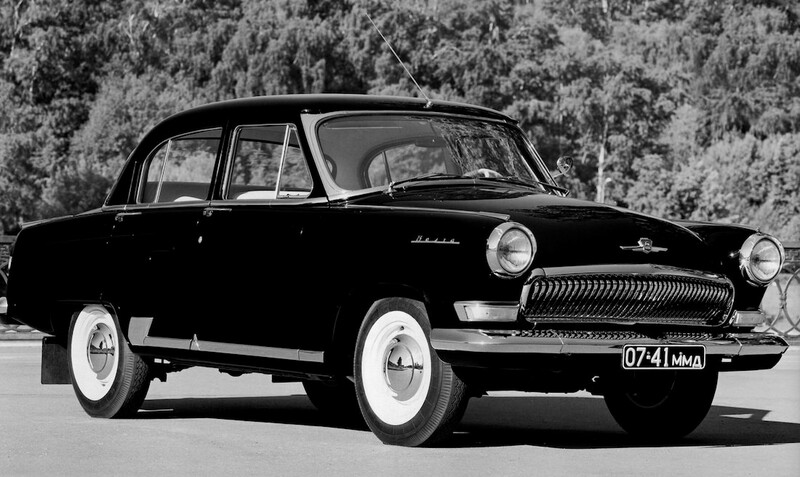 The Black Volga was allegedly a car that was used to kidnap victims. According to the story, this expensive limousine abducted many adults and children, but the driver was never seen. People claimed that it was driven by Satanists, vampires or even that the Devil himself was in the driver's seat. According to the legend, people were abducted for their blood, and anyone who saw or got near the car would meet their doom. As one of the most notorious criminals in US history, Bonnie and Clyde robbed around a dozen banks, murdered nine police officers as well as a few civilians in the '30s. In 1934, they were driving a stolen Ford V8 when a posse of six officers ambushed and killed them. According to the records, 130 rounds were fired at them and their car, but some say that things didn't end there. The Model 18 V8 was kept in its original condition, and it is now on display in a casino in Nevada. According to visitors who got near the car, they experienced a strange and unnatural presence around it, and several people who took photographs noticed some strange shapes and figures in their photos.